INDIA – Indian maker of Pepsi Cola and Lay’s salty snacks, PepsiCo will focus on boosting its market while investing in e-commerce for profitable years ahead, an ET Retail report reveals. 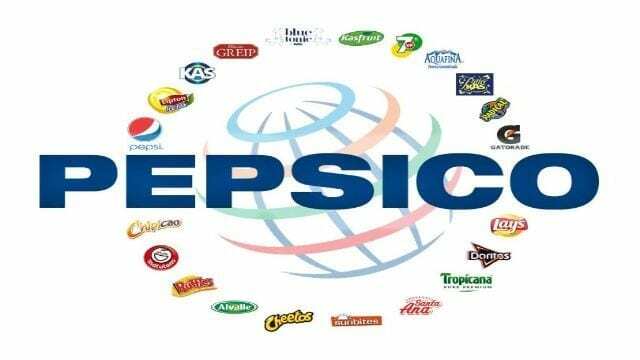 According to PepsiCo India president Ahmed ElSheikh, the company is seeking ways to move ahead of existing growth numbers in order to maintain profitable trajectory of its beverage and snacks business. “I think there is growth but it is getting more complex. The consumer is transforming. E-commerce, modern trade, offline, and online. How we can balance all of it,” he said. PepsiCo returned to profitability after seven years of low earnings from its soda stream which has been contracting due to global consumer shift to lower sugar foods and beverages. It reported US$25.89 million net profit for the year 2017/18 attributed to cost-efficiency measures, higher capacity utilisation and focus on high-margin products. Such changes have seen numerous product launches, reformulations and diversification by its rivals, Coca-Cola, Dabur, ITC and Parle across diversified categories, including carbonated soft drinks, juices, and salty snacks. With slowing soda volumes, Coca-Cola recently extended its push into ‘healthier’ drinks by buying coffee chain Costa for US$5.1 billion to take on the likes of Starbucks. “Are we going to gain share in every single segment we operate in? The answer is no. Do we want to grow everywhere? No. The plan is simply to look at a mix of volume and value in different segments,” added Ahmed. “India is a formula one market; it’s the engine of growth of the world. Its Quaker Oats is its fastest growing brand though on a low base, and that it is growing share, revenue and portfolio while Lay’s, Kurkure, Quaker and Doritos were its key growth drivers.